Ranges between psychedelic, experimental folk and heavy rock in a fabulous and individual style. 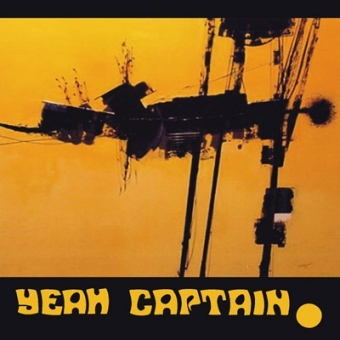 First World In Sound reissue from Australia, "Yeah Captain" from 1969 was the first album of that kind which was produced in Down-Under, a true milestone! Original albums are nearly impossible to find. The music here is influenced by British electric singer and songwriters but also by early Pink Floyd and ranges between psychedelic, experimental folk and heavy rock in a fabulous and individual style. Trevor sang and played all instruments (all guitars, drums, flute, Moog, piano, cello). He created a perfect and fresh sound. Contains additional artistic statements by Trevor in form of paintings presented in an 8 p. color booklet and with 2 bonus tracks (McNamara´s 45 rpm), also recorded at Nationwide Recordings Adelaide. A recommended piece of music by one man with various talents.